Saner is studying Strength and Conditioning at St Marys University with the goal of working full time with professional athletes. 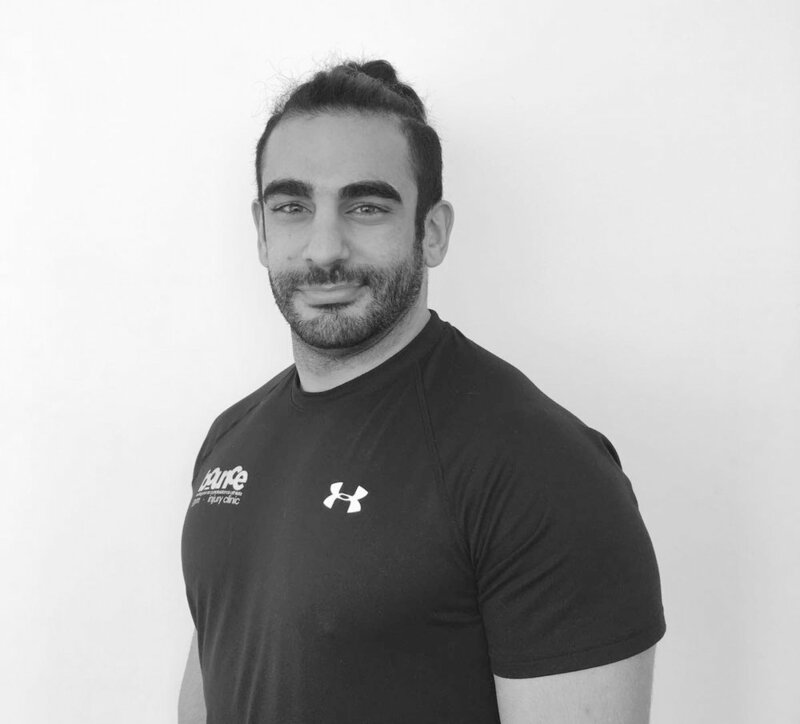 As a qualified gym Instructor Saner has always enjoyed helping members on the gym floor, taking inductions and running classes. Saner took this enthusiasm and became a very popular and successful personal trainer. As well as personal training, Saner is also heavily involved in training teams, our performance academy (BPA) & BounceFit classes.